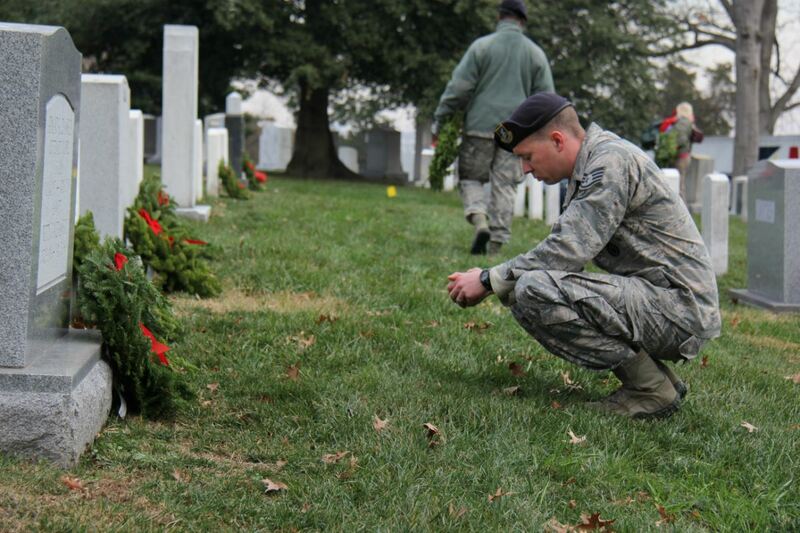 Welcome to the Washington National Guard State Historical Society's (WNGSHS) Wreaths Across America Page. 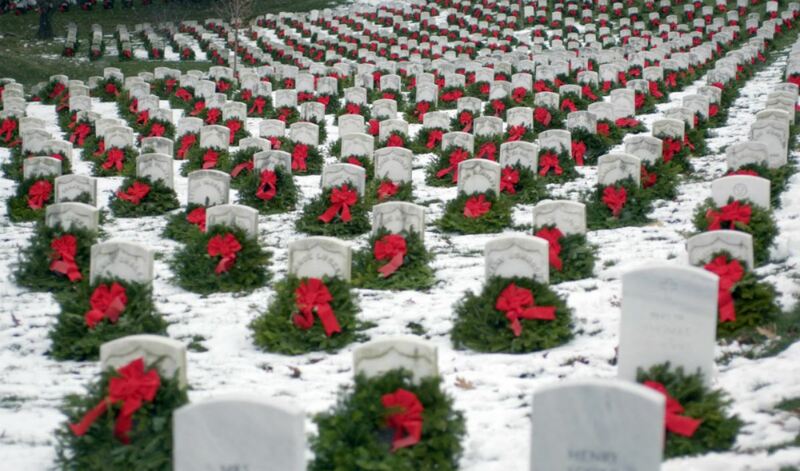 The WNGSHS is supporting Tahoma National Cemetery to provide holiday wreaths for more than 40,000 interments. Without your support we won't be able to achieve this goal.. 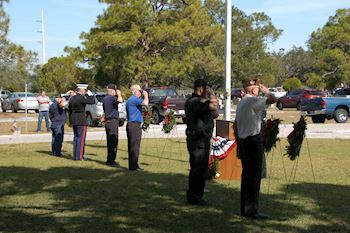 Please help us honor and remember as many fallen heroes as possible by sponsoring remembrance wreaths or inviting your family and friends to attend with you the activities on %December 18, 2019%. 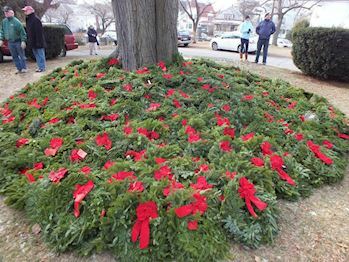 To get started, click the Sponsor Wreaths button. 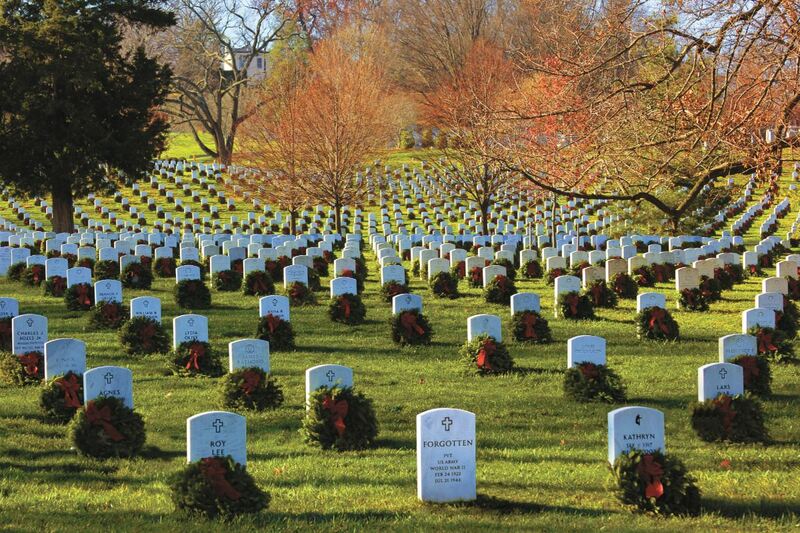 You will be presented several options including the ability to sponsor a specific grave site. 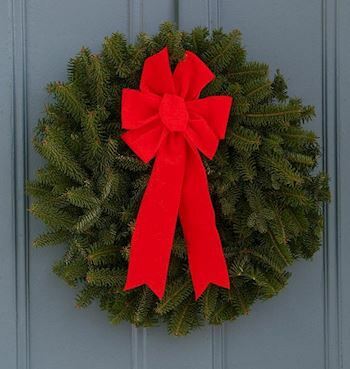 All orders must be completed by December 3, 2019. 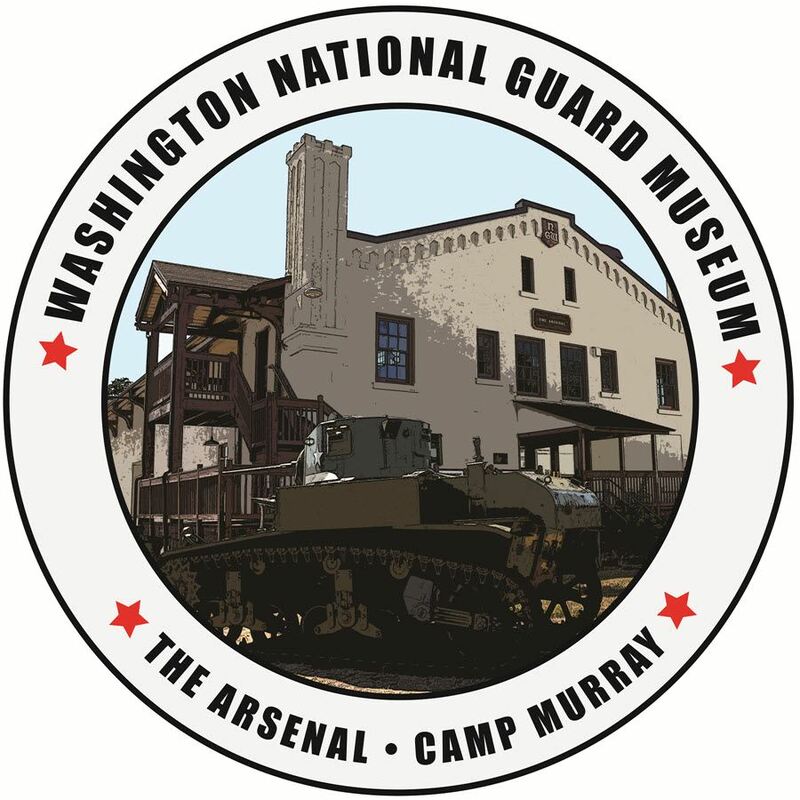 We also have forms that can be completed at Building 2, Washington National Guard Museum. 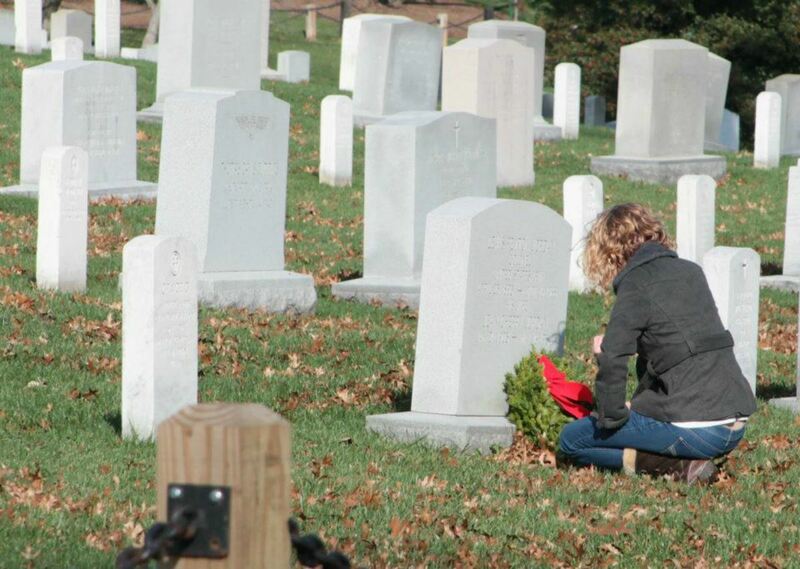 Thank you so much for supporting the Washington National Guard State Historical Society and Wreaths Across America! 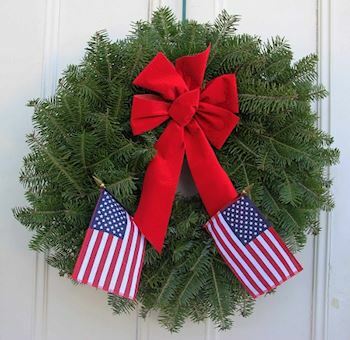 We are happy that you are willing to help with our Wreath Across America ceremony at Tahoma National Cemetery. Please do not forget to register to volunteer! That way you will get all updates about the cemetery itself.